Eric Prydz Hï Ibiza 2018 lands for a huge 12 week residency on Tuesday’s at the super club in Playa d’en Bossa this summer. 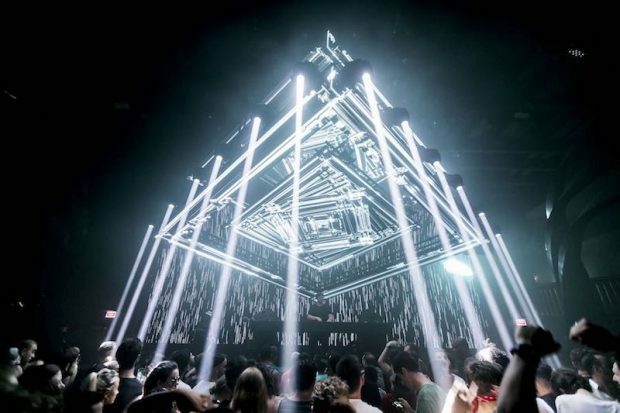 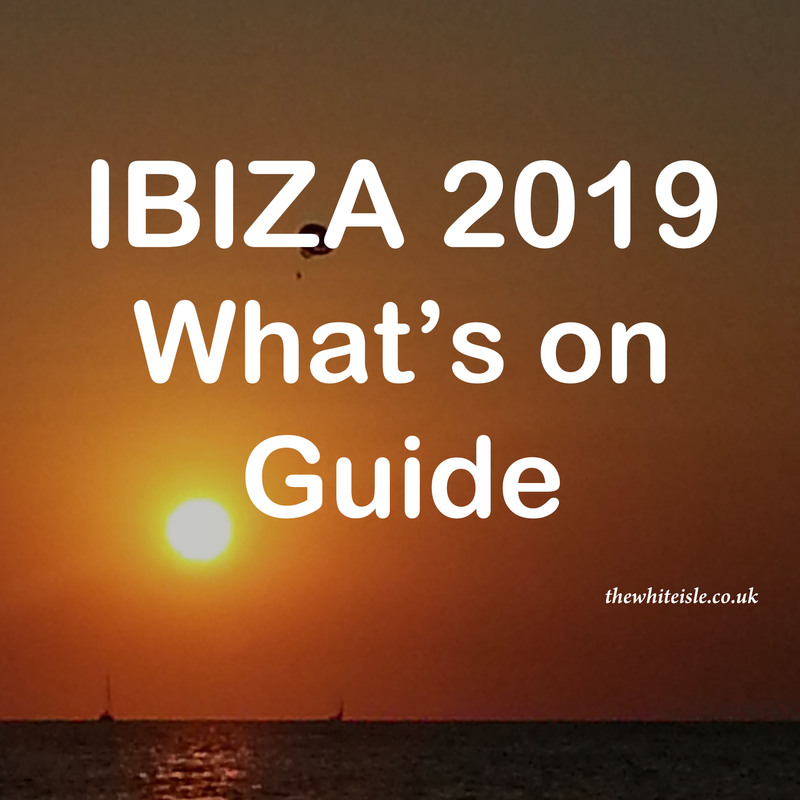 Eric Prydz is no stranger to Ibiza and was given his first artist led residency on the island last summer by Hï and he smashed it and then some. 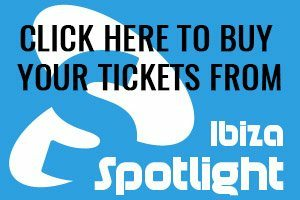 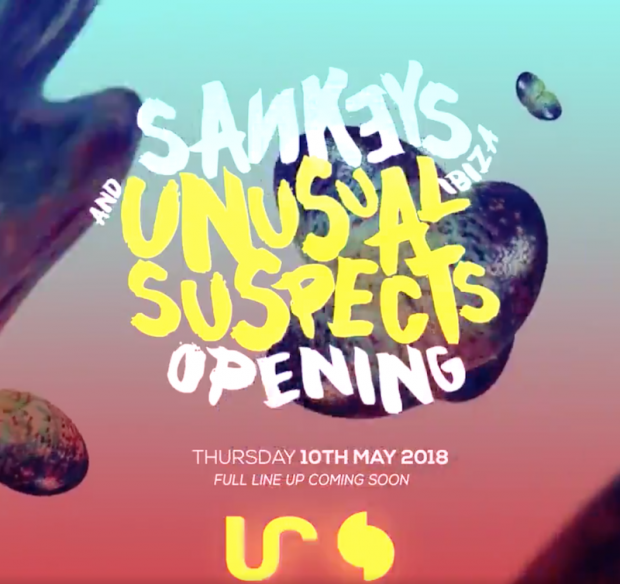 This year Prydz returns alongside Camelphat and Cristoph in the Theatre. 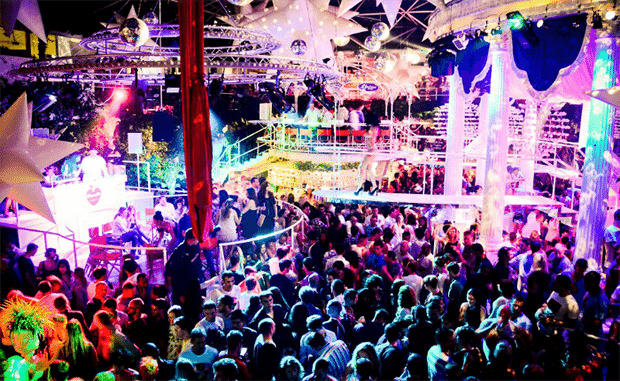 The Club will be hosted by Solardo and friends across this summer on Tuesdays. 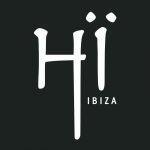 So for 10 Tuesday’s at Hï Ibiza this summer it will be some very special house and techno sounds all the way.